Terrified shoppers screamed as the woman was stabbed in the store in Skipton during the afternoon. M1 West Yorkshire northbound severe disruption, at J41 for A650. M1 West Yorkshire - One lane closed on M1 northbound at J41, A650 (Carrgate), because of a broken down vehicle. Traffic is coping well. A1(M) South Yorkshire northbound severe disruption, between J36 for A630 Warmsworth Road and J37 for A635 Barnsley Road. A1(M) South Yorkshire - One lane closed and heavy traffic on A1(M) northbound between J36 A630 Warmsworth Road and J37, A635 (Marr), because of a broken down vehicle. M1 South Yorkshire - One lane closed on M1 southbound between J33, A630 (Catcliffe) and J32, M18 (Thurcroft), because of a broken down vehicle. Traffic is coping well. A6036 West Yorkshire both ways severe accident, between A644 Brighouse And Denholme Gate Road and Bridle Stile. A6036 West Yorkshire - A6036 Halifax Road in Shelf closed and slow traffic in both directions between the A644 Brighouse And Denholme Gate Road junction and the Bridle Stile junction, because of a serious accident. We'll be back tomorrow from 06:30 with all the latest news, sport, weather and travel for Yorkshire. Live updates on breaking news, sport and travel will continue right here throughout the night. A charity in Leeds is set to benefit by more than £5,000 thanks to a market trader who decided turn an attack by a rough sleeper into a campaign to help the homeless. Manjit Kaur, who sells Indian street food in Leeds Kirkgate Market, said she was abused by a female rough sleeper who also threw hot water over her. She said: "I was angry and upset and hurt - but decided to turn a negative into a positive." A prize draw will be made tonight at the city's latest night market. Earlier, we brought you the angelic voices of South Yorkshire Police singing The 12 Days of Christmas. In competition, South Yorkshire Fire and Rescue has now tweeted a rendition of a different festive carol. Four boys in Bradford confronted a robber who was armed with a meat cleaver so they could get back a mobile phone he'd stolen. The robber had gone into a house on Falmouth Avenue and taken the phone from a woman, who then chased him from her home. The boys, who are described as Asian and aged in their early to mid-teens, tackled the robber and got her phone back. The suspect is also described as Asian, about 5ft 8ins tall and wearing a black jacket and a scarf to cover his face. These boys were very brave in confronting the suspect and we are keen to speak with them to see if they can assist our investigation." About 3,000 people have been left without a home in Yorkshire over the last year, according to Youth charity Centrepoint. Many young people in particular find themselves living in temporary accommodation or relying on friends because they're not legally entitled to any help. M62 West Yorkshire eastbound severe accident, between J30 for A642 and J31 for A655 affecting J29 for M1. M62 West Yorkshire - One lane closed and queuing traffic on M62 eastbound between J30, A642 (Rothwell) and J31, A655 (Castleford), because of an accident. In the roadworks area. Travel time is around 30 minutes. Congestion to J29, M1 (Lofthouse). 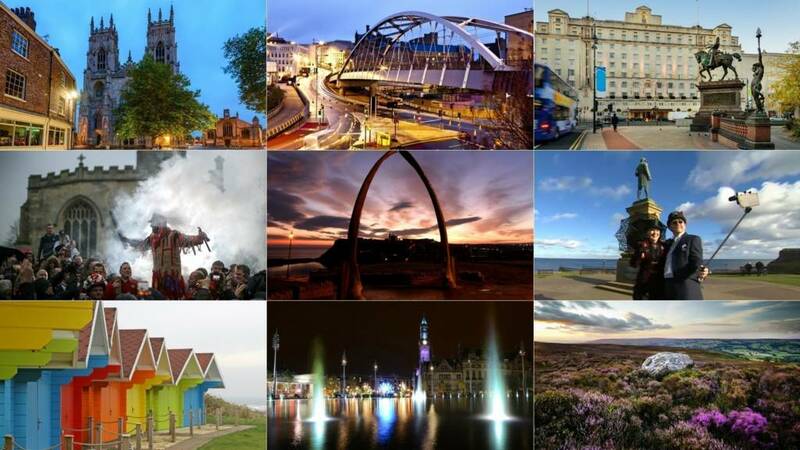 People in Barnsley and Doncaster have backed a proposed "Wider Yorkshire" devolution deal. About 75,000 votes were cast in a community poll asking people to choose between a pan-Yorkshire proposal and a government-backed South Yorkshire deal. But, in the grand scheme of things, was that a strong turnout? A man has been arrested on suspicion of attempted murder after a woman was stabbed at a supermarket in Skipton this afternoon. 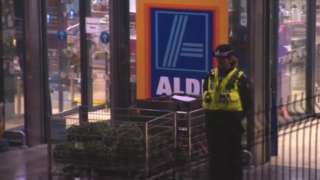 The incident happened at about 15:30 at the Aldi supermarket on Keighley Road. Staff members held a man aged in his 40s until police arrived and arrested him. The woman, who police say is in her early 30s, is receiving treatment for serious injuries. School buses serving York and Ryedale have been damaged by vandals and scrawled with graffiti. Buses belonging to Morse Coaches in Sheriff Hutton have been targeted by vandals in the past few weeks, with offensive graffiti written on windows and seats being damaged, say police. PC Alan Robson says: "Damage to property is treated seriously by the police, the coach company and the schools involved and we all are working together to identify those responsible." Anyone with information about any of the incidents is being asked to contact police. Revellers venturing out into Sheffield tomorrow night to enjoy their last social gathering ahead of Christmas Day will be under the eagle eyes of the city's Street Pastors. The group of volunteers roam the streets with the aim of reducing the strain on emergency services by delivering first aid and support to those who need it. 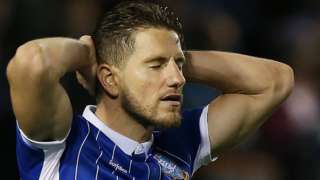 Sheffield Wednesday midfielder Sam Hutchinson says this season is the worst he has had with the club. Private hire drivers in Leeds are to hold another go-slow protest tomorrow night from 22:00 - on what's one of the busiest nights of the Christmas partygoers. Leeds City Council says it's been notified of the action by the drivers. It's the second time private hire drivers will have staged a protest (pictured above), calling for the right to use bus lanes and operate in unmarked cars. In a statement, Leeds City Council says: "We are disappointed that the Leeds Private Hire Drivers Organisation have decided to go ahead with this disruptive action. "We have very real concerns about the impact on public safety the proposed protest may have in terms of large numbers of city centre users being able to get in and out without delay safely." Private hire drivers in Leeds have announced they are to hold another "go-slow" protest tomorrow night. 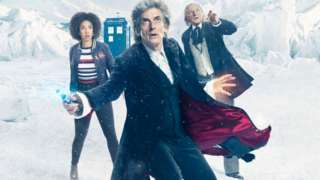 It's expected to be one of the busiest nights for Christmas partygoers. Police are appealing for information after a man carrying a "small black handgun" entered a Sheffield petrol station and stole cash earlier this week. The robbery happened at about 21:10 on Tuesday at the Esso service station on Prince of Wales Road. He left the scene on a low-powered scooter and headed up Prince of Wales Road towards the Manor Top area of the city. The robber was wearing a black balaclava and is described as white and aged between 25 and 27-years-old.